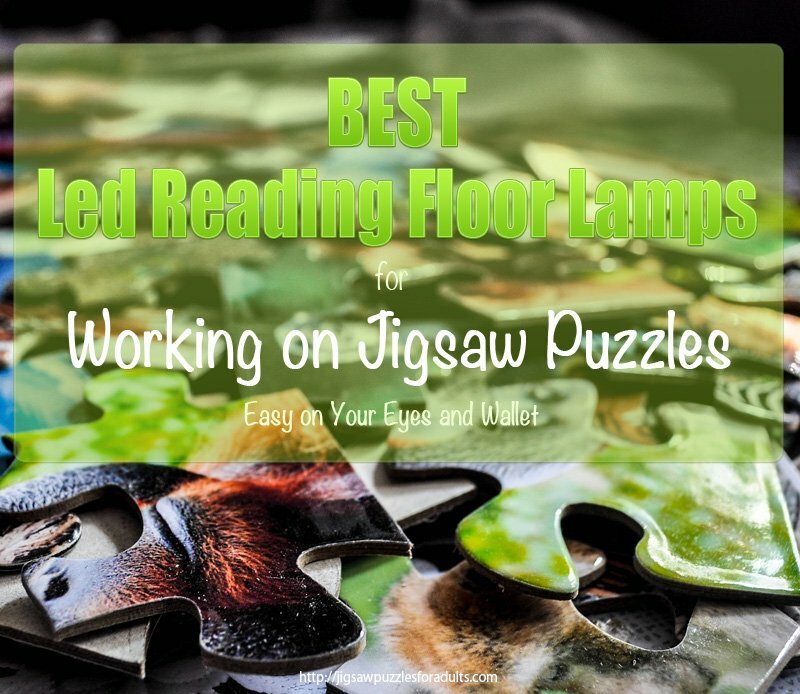 Do you want to know which are the BEST Led Reading Floor Lamps for working on jigsaw puzzles? 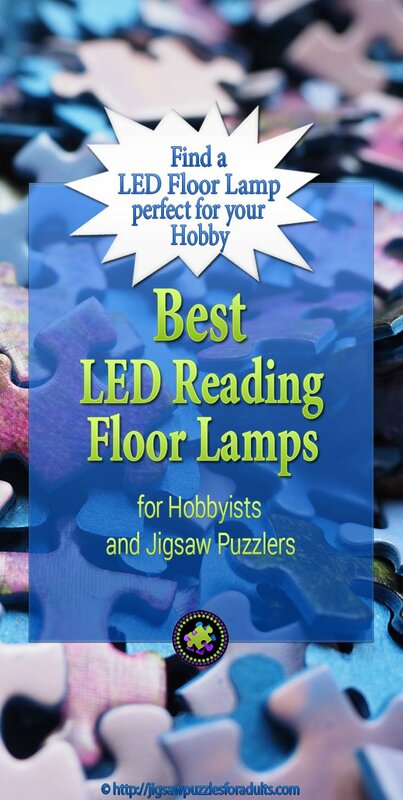 You’ll find Led Reading Floor Lamps that are ideal for not only for reading but also great for any type of hobby. These lights are soft on your eyes, so no more eye strain and easy on your wallet. 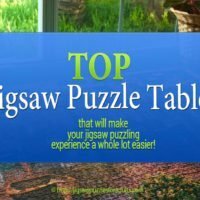 Whether you are a senior or you work on your puzzles in a low light area, eye strain is always a concern when working on jigsaw puzzles or as a matter of fact any type of hobby. 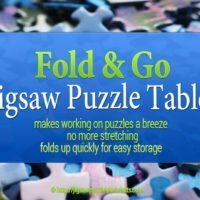 I’ve been thinking about writing this article for a while now as I live on West Coast and the winters here are quite gloomy. That being said I seem to have the lights on all the time. Lately I’ve found that with all my reading, puzzling, drawing and writing I’ve been putting a lot of strain on my eyes. 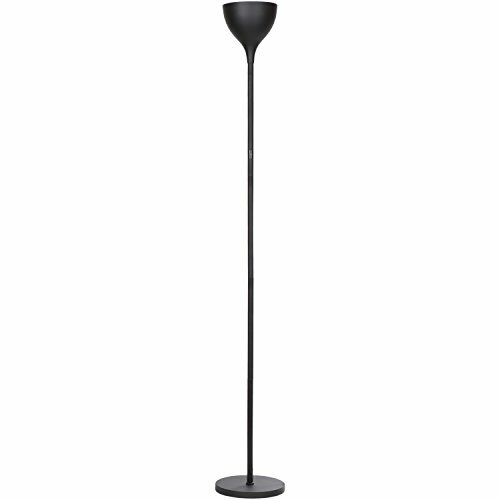 After quite a bit of research I found some excellent floor lamps that would be perfect for my needs. 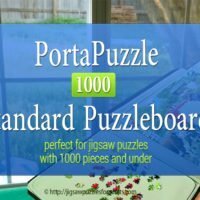 For anyone who spends countless hours working on jigsaw puzzles, reading, or other hobbies here are a few Led Reading Floor Lamps that I’ve found that have excellent reviews. I chose the led reading floor lamps mainly because they do the job and are energy efficient using 12-watt LED rather than my old lamps that used 150-watt incandescent bulb. The only draw back is that you can’t change the bulb, but heh, if your LED floor lamp lives up to it’s estimated lifespan of 20 years there shouldn’t be a problem. By then you’re more than likely going to want new one. 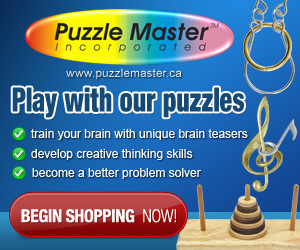 That’s kind of a major selling point to me. 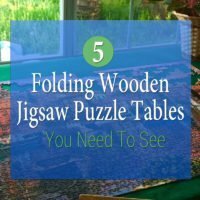 Eye-strain kind of spoils the fun of working on our hobbies but once you start a jigsaw puzzle or any other type of hobby you tend to want to keep on working no matter what. 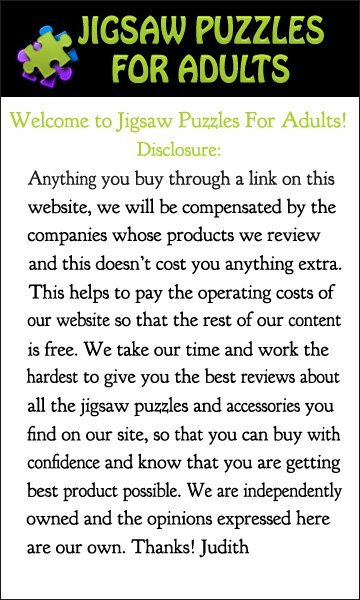 I know I’m like that, I’m an artist and I also love to read and write as well as work on jigsaw puzzles whenever I have some spare time. So, I really don’t want the problem of straining my eyes to spoil my enjoyment and I’m sure that everyone else feels the same way. First of all Brightech is a leading source in LED lighting and their products are backed with at least a 3 year satisfaction guarantee. 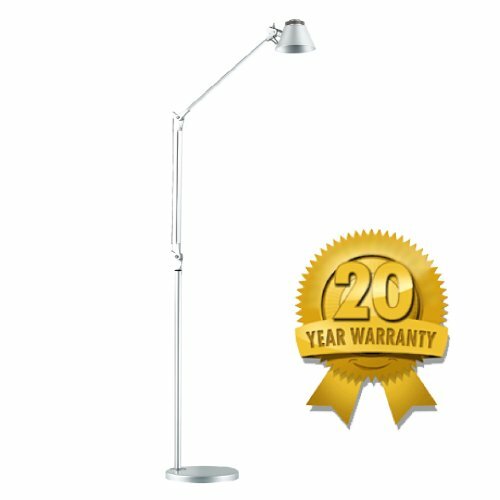 Now for a little information on this LED reading floor lamp. 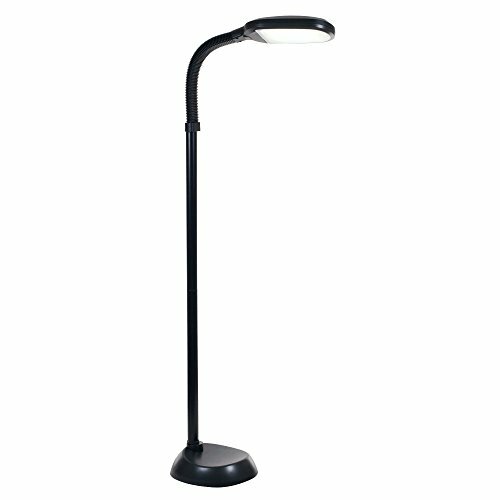 This lamp is ideal for any hobbyist because of the adjustable neck and the ability for you to dim the light at any point of the spectrum. 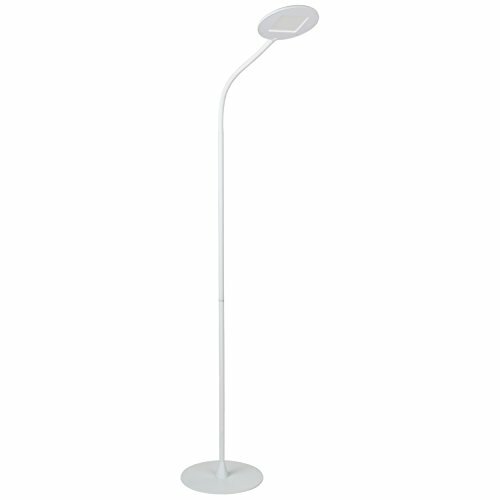 This makes the Brightech-Litespan led reading floor lamp indispensable when it comes to reading or working on a jigsaw puzzle or any other hobby you might have. Now that we know that it’s easy on our eyes how about your wallet? The led light source for this floor lamp only uses 12 watts and the light comes on instantly, no flicker. You’ll love the fact that there is no need for changing bulbs every few months. As a matter of fact you never need to change the bulb at all as it is integrated into the light fixture itself and it is expected to last for over 20 years or 50,000 hours. 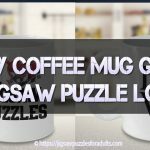 All in all I think this is an excellent led reading floor lamp and if you are in the market for a new lamp to ease your eye strain when working on your jigsaw puzzles this lamp will be ideal. 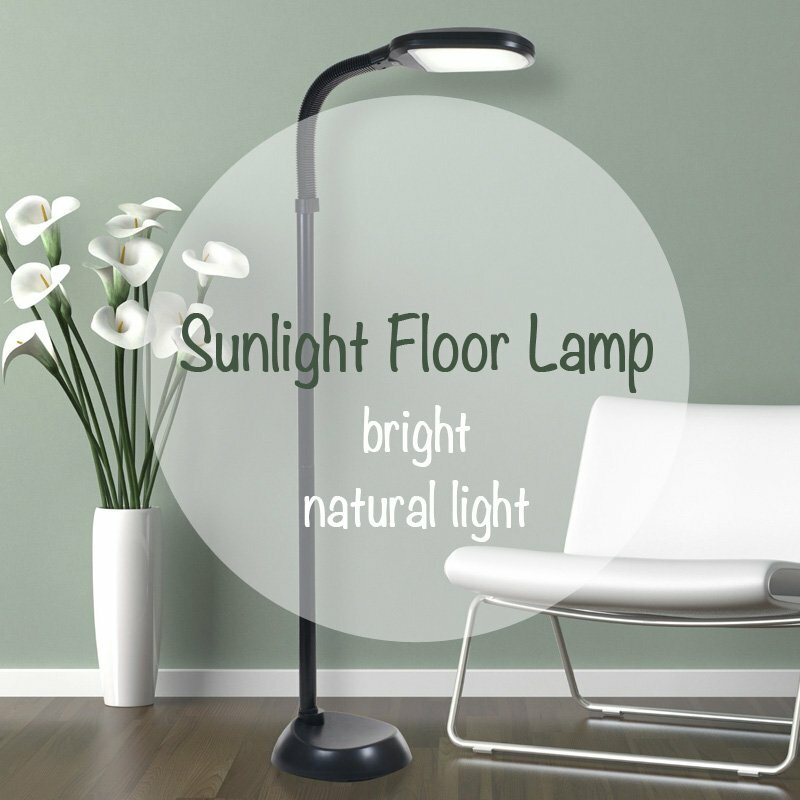 Brightech has a few more models of led reading floor lamps and you can find them below. 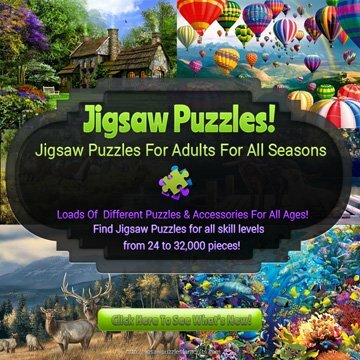 Lavish Home LED Sunlight floor lamp is another great choice for bright lighting for working on jigsaw puzzles. 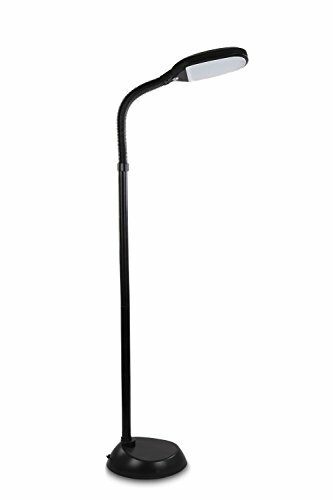 This particular LED reading floor lamp is 5 feet tall and comes with a dimmer switch that is adjustable on four levels of brightness. The gooseneck is fully adjustable making it easy for your light source to be pointed at what ever area you need it. The light source uses 17 Watts. 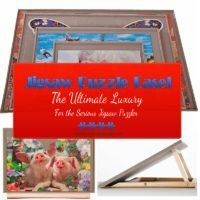 I hope this page has helped you with your search for the BEST LED reading floor lamps at a fairly reasonable price. 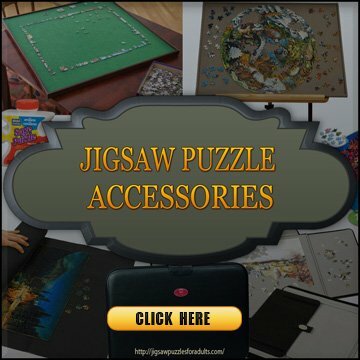 You might also want to check out some of the other jigsaw puzzle accessories.